Pirates! Rockstar mini-golfers! Well-intended stalkers! A Feast of Snacks is a collection of short musicals comedies on a variety of far-fetched subjects, each between ten and fifteen minutes in duration. Feast made its world premiere in London at the King’s Head Theatre in 2011. 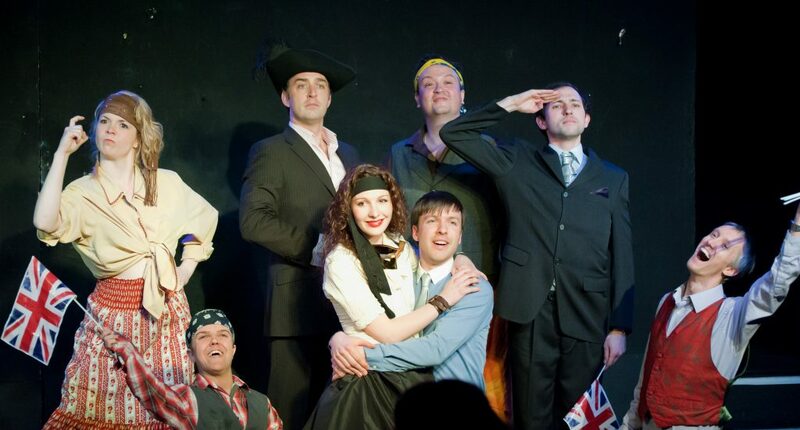 Subsequent productions entertained audiences in Abilene TX, North Hollywood, Cincinatti, and the 2016 Hollywood Fringe Festival, where the show was nominated for Best Musical. 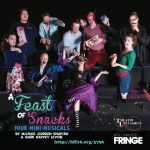 For more information visit the A Feast of Snacks website.